Volvo Cars Owings Mills, located at 9610 Reisterstown Rd in Owings Mills, MD is happy to tell you that we've been serving the Rockville, Baltimore, Annapolis and Silver Spring area for longer than many of you might have owned your current car! We hand pick each member of our team for their high level of competency, vast knowledge base, eagerness to learn late-breaking technology, and commitment to keeping Volvo Cars Owings Mills a pressure-free environment, which makes us a dealership in the rough. 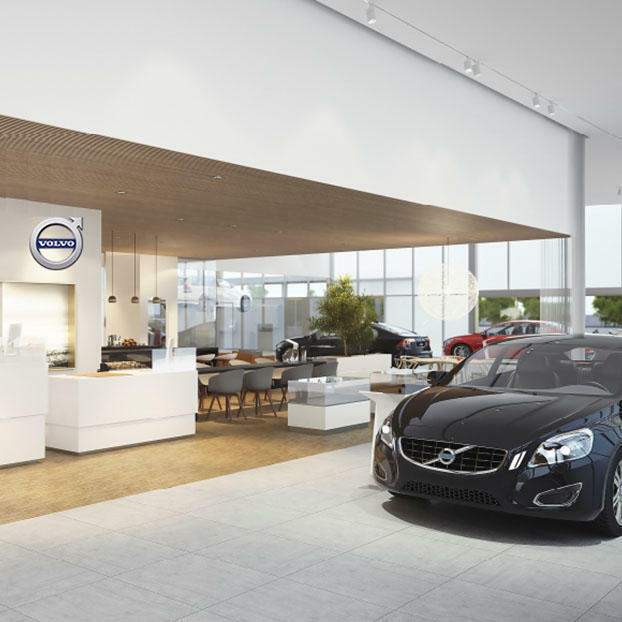 Of course the best way to see for yourself the distinct experience you'll have at Volvo Cars Owings Mills is to explore our new Volvo models, used cars, service department, and financing in person at 9610 Reisterstown Rd in Owings Mills, MD.